Honda Malaysia just revealed CKD Honda Jazz Petrol at price RM 74,800 OTR including insurance. With dual airbags, VSA (Vehicle Stability Assist) and ABS, Honda Jazz is the most affordable Honda car in Malaysia. As we know, the previous version of Honda Jazz was first introduced here in August 2008 in two grades, Grade S (RM104,800) and Grade V (RM109,800). The Honda Jazz has been imported from Thailand that time. Since the Honda Jazz is being locally assembled and local content now stands at 30% to 40%, the price of this Honda car is decreasing. We can get this car as low as RM 755 monthly. 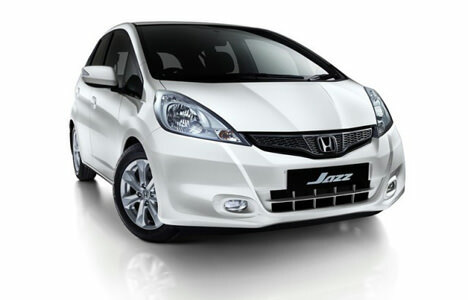 The Honda Jazz CKD is protected by a three-year or 100,000 km warranty. Besides Honda Jazz Petrol, Honda Jazz have hybrid version.